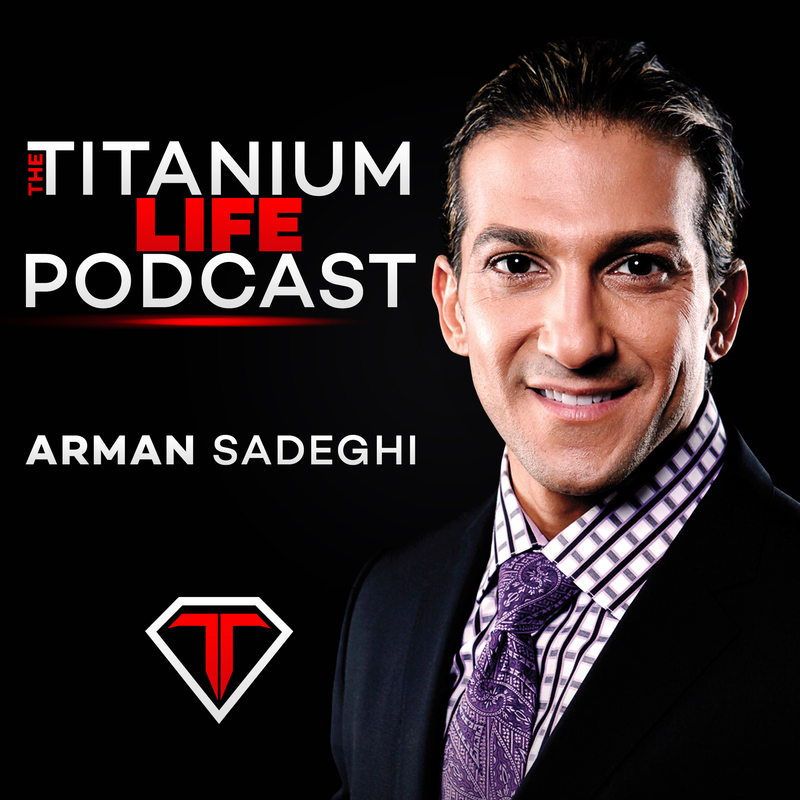 Arman discusses the difference between things that are important and things that are urgent. Time management is all about focusing on the right things when it makes sense. Don’t wait for something that is important right now to turn into an emergency later.